Lake Braddock is not just the name of a Fairfax County Public School in Burke. It is, in fact, an actual lake. The 19 acre reservoir was created by Fairfax County in 1969, almost 50 years ago! The lake is one of the hidden gems in Fairfax County, which actually features a variety of lakes, ponds and parks despite how busy and suburban it may seem at times. 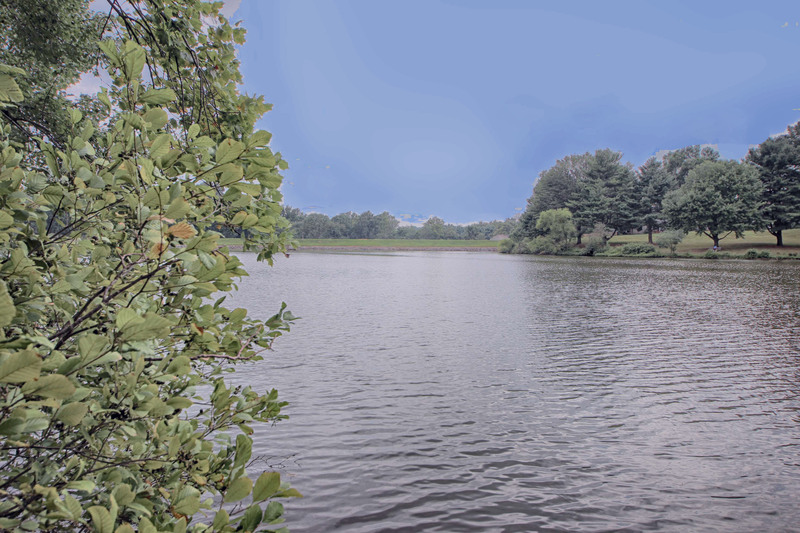 Unlike most of the other lakes of Fairfax County, this is actually a private lake and the trails are only authorized for residents and guests of the Lake Braddock community. Local residents love enjoying the trail that spans the perimeter of the lake, and it provides a peaceful and scenic journey of relaxation. There are several fabulous Burke communities located around the area of Lake Braddock and a variety of great homes available for sale. One of these neighborhoods, Signal Hill, features one of our new 3 bedroom listings, and is a great location to call home. Just across the street from Lake Braddock Secondary School the proximity to both the school and the lake make it a quaint yet convenient community. The surrounding area is packed with things to do, food to eat and shopping experiences. And while Lake Braddock isn’t open to Signal Hill, you can always take advantage of nearby Lake Accotink Park. For more information of the communities around Lake Braddock including Signal Hill, or about 9101 Home Guard Dr, Burke, VA 22015 contact a Nellis Group Burke community specialist today at 703-348-6442.